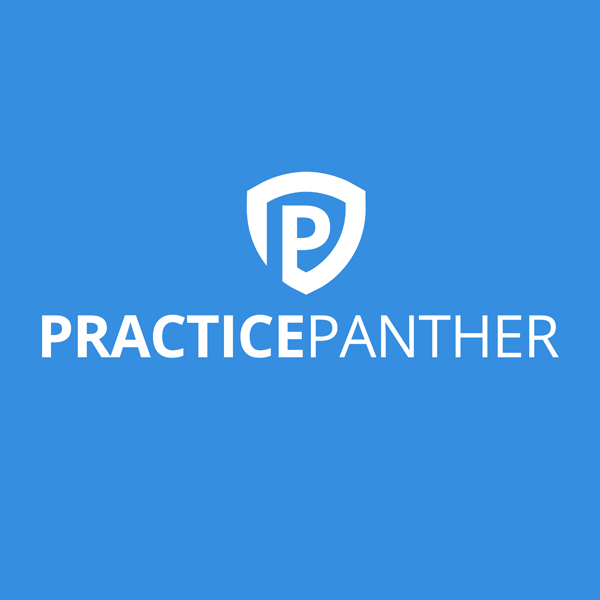 PracticePanther is an easy and secure law practice management software for lawyers worldwide. Trusted by thousands. Used by solos, virtual, small, & medium sized firms.